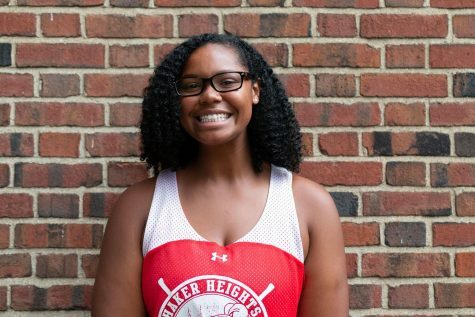 Olivia Peebles (‘22) is a currently in her first year with the Shakerite. She is currently a Journalism I Reporter. She also participates in a few clubs or programs such as the Student Group On Race Relations, the Shaker Band, Take Action, Youth Ending Hunger, as well as the Junior Varsity Field Hockey Team.